Turtlenecks are a winter essential for me. I have them in every basic colour because they’re easy to throw on underneath a blazer or jacket for a simple but stylish look. I found this really great tunic-length one from Joe Fresh’s extended size line (size 1 X). 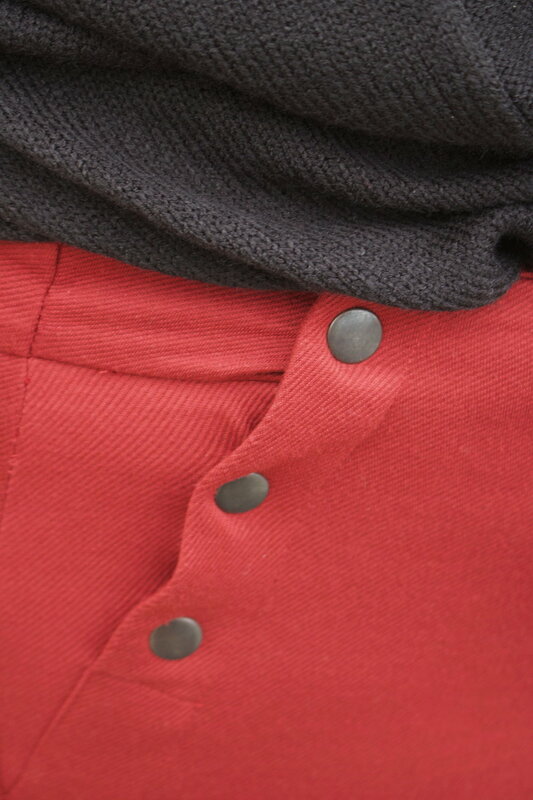 I loosely tucked the sweater in to show the button detailing of the pants, and to add a more layered look to the outfit. I think this sweater would be fabulous with a pair of pleather leggings as well. I love a classic shoetie (a shoe bootie)! These ones were also originally from Joe Fresh, who by the way have been killing it with their shoe/boot game. I find the quality to be superior to what’s available on the market compared to the price and the colours and styles have been extremely trendy. I found a similar pair to these at DSW Canada. They’re a stretchy knit, making them perfect for sliding into.